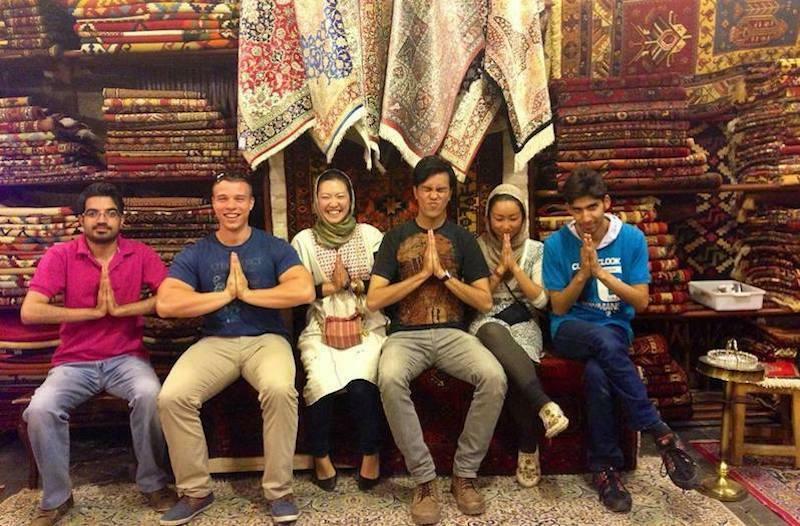 Rasool, a 25-year-old Iranian boy who lives in the city of Isfahan has hosted around 200 international travellers from the Couchsurfing website. Couchsurfing is one of the most popular travel networks amongst budget travellers, which allow them to find free accommodation. Although the website in Iran is not as popular as in the rest of the world, there are quite a few active Iranian Couchsurfers. Iranians use Couchsurfing mostly to find hosts to travel through the country or visiting their neighbours including Turkey, Armenia and Azerbaijan. Rasool joined Couchsurfing five years ago when one of his friends recommended it. His very first guests were two 30-year-old French boys who sold out whatever they owned to travel around the world. “My first experience was amazing. They introduced me to a new world, budget travelling and backpacking. I found out that travelling is a way to learn about other cultures, not only to take a vacation and relax", says Rasool. You can still join the Couchsurfing network even if you don’t want to host or be a guest since there are many people that are part of the network that just want to meet new people from different backgrounds. “Members of Couchsurfing are able to make new friends, some of them have even found their love and got married. Some found jobs while for others their lives changed completely”, says Rasool. 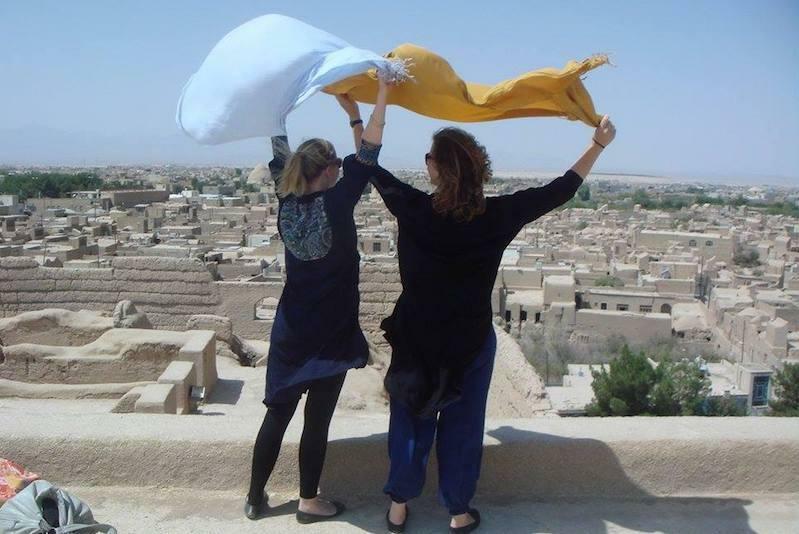 Rasool believes that there is a huge difference between experiencing Couchsurfing in Iran and most of the other places because those who travel to Iran are aware that there are a lot of restrictions, including drinking alcohol. Which means who travels to Iran is not only seeking to have fun but mostly expecting to learn about the culture and explore the country. “My European friends keep telling me that when they host someone they should be careful because some of the guests are drunk and just need a place to sleep. But who comes to Iran is aware of the restrictions, and they respect our culture”, Rasool says. Usually, Rasool’s guests stay no more than a few nights, but once one of his guests stayed for a month. 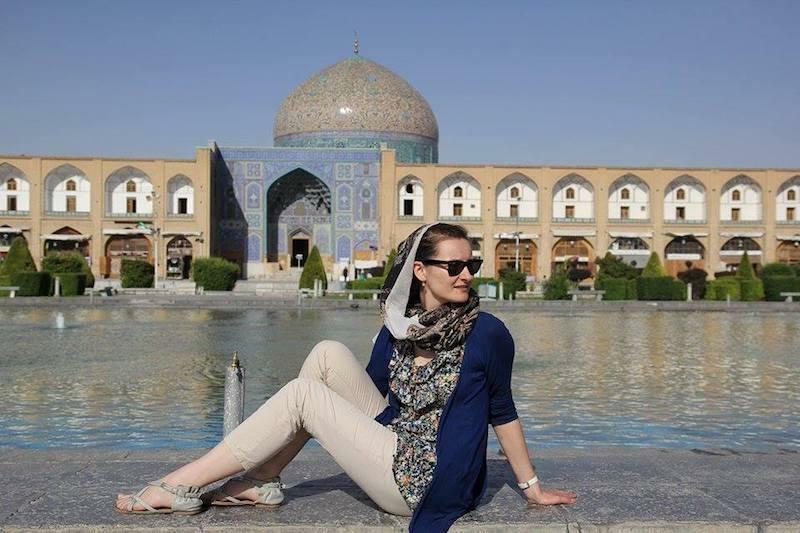 “I was studying the German language when I asked my German couch surfing friend who had the plan to visit Iran to stay with me for a month. I offered him free food and accommodation and in return, he taught me some German”. It is so common in Iran for boys and girls to live with their parents until they get married, so Rasool is not an exception. Most families don’t accept to share their home with a lot of strangers, but Rasool convinced his family to have a room for his guests. “It is obvious that who lives with their parents, are unable to have multiple friends coming over and they should be very careful and picky to select a guest”, Rasool says. 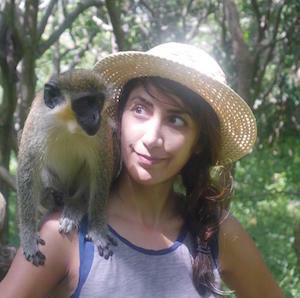 “Most of my (Iranian) friends can’t convince their parents, but I did. I talked to them, gave them various information, and finally, they let me do it, but I have to go through the guests' profiles with them to check their age, career, education and more, then we decide all together”. Iranians' hospitality is famous, but each family has different rules. According to Rasool, “some families let the guests drink alcohol in their home, but some don’t. It depends if the family is religious or not”. 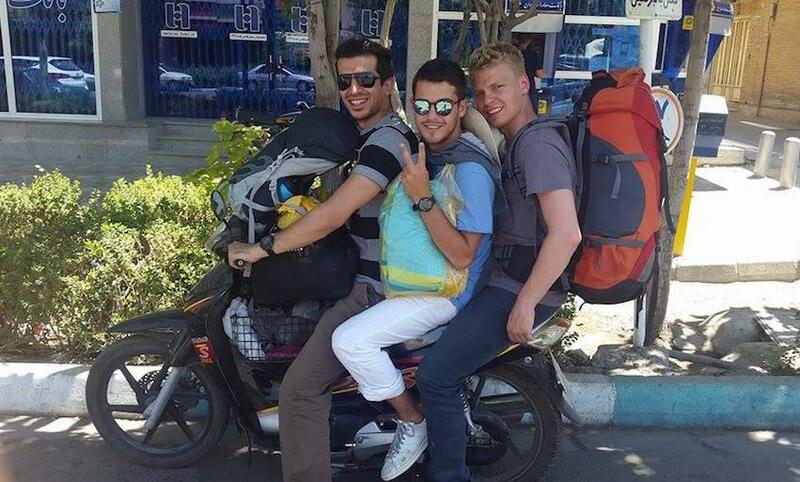 Rasool hasn’t been to many countries, but when he travels around Iran uses the Couchsurfing website to find a host. “I usually read profiles and based on what we have in common, I send the request”. There are more than 30,000 Iranian Couchsurfing accounts, but according to Rasool “only some of them are active, and most of them are in Tehran since other cities are more conservative”.